DOWN THE RIVER is the sixth of the continued stories published in OUR BOYS AND GIRLS, and the last of THE STARRY FLAG SERIES. 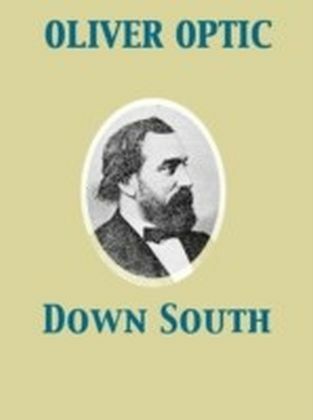 It is the personal narrative of Buck Bradford, who, with his deformed sister, made an eventful voyage down the Wisconsin and Mississippi Rivers, to New Orleans. The writer's first book - not a juvenile, and long since out of print - was planned during a long and tedious passage up the Father of Waters, and it seems like going back to an old friend to voyage again, even in imagination, upon its turbid tide.